To encourage international cooperation and investment amongst nations in cancer research and cancer care. Bring together leading scientists for new efforts in precision medicine. Collaboration within the application of proteogenomic analysis in predicting cancer treatment success and to share data and results with researchers worldwide, ultimately hastening treatment progress for patients. 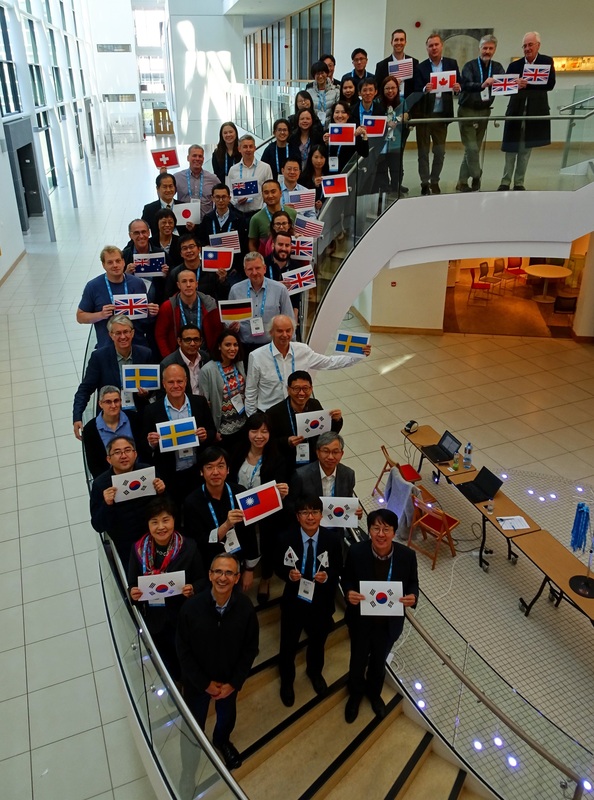 Cancer Moonshot Lund, Sweden is a member of ICPC that also includes teams in Australia, Canada, China, Germany, Japan, South Korea, Switzerland, Taiwan, United Kingdom and the United States.